The Walter Hays Class of 2019 has put together an exciting array of parties and services to support their graduation party and Class Gift. Please peruse the brochure and check out the website to see more information like dates and times. Special Discounts On Melon Rind Math Games! Melon Rind is offering parents and teachers of Walter Hays Elementary Special Discounts On Melon Rind Math Games! Crazy, award-winning fun! Haven’t played these math games yet? Join us at the Walter Hays Family Math Night. 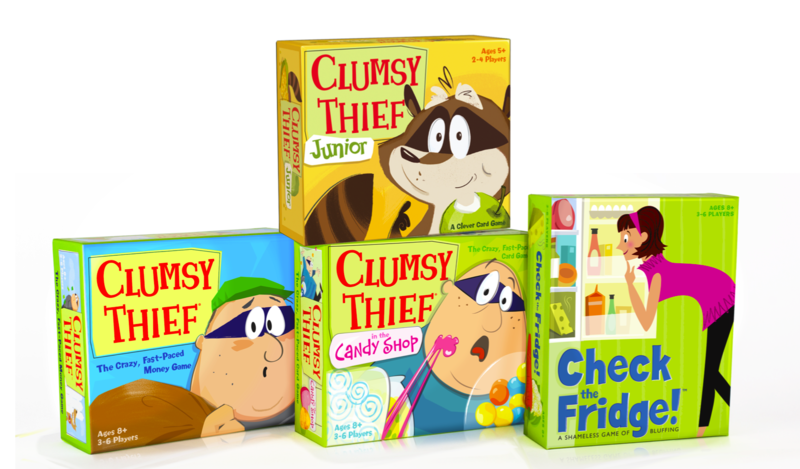 Games will be delivered to your classroom! Offer extended to March 1, 2019. The Walter Hays Just Parties are a great way to have fun, make new friends, and maybe even learn something while supporting our school. Coming up soon: Bootcamp In The Park & Kids Yoga and both still have a few spots open. Maybe the Tiramisu making party is more your scene or you have always wanted to try Barre 4? Don’t forget your One Check Form! If you have already donated to the School Fund via the One Check Form, we thank you! To date we have only received contributions from less than half of our Hays families. No amount is too small! There is a button on the school payments page where you can nominate the amount you wish to pay. Please do so today! If we do not receive this vital funding we cannot provide the essential monies towards our school that help pay for Spectra Art, Junior Museum Science, lunch time activities like the amazing Maker Space and Mindful Circle, as well as the Leveled Classroom reading books and so much more…..
Don’t forget Corporate Matching if your company does so! Contribute today by visiting School Fund Donation or fill out your forms returned to the Front Office.